You know what comes after the Holiday Season, Valentine's Day! 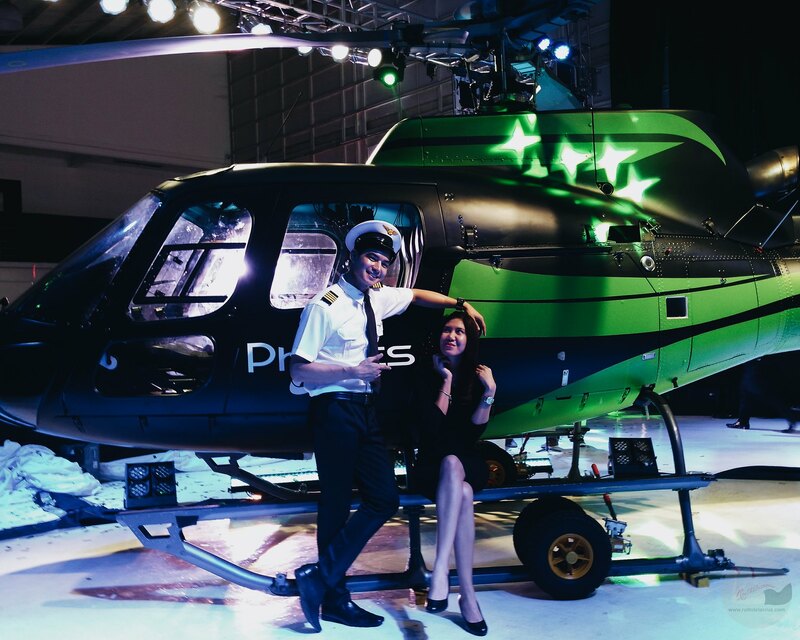 It may be a little too early to plan for the perfect romantic date but allow me to share this romantic date idea - helicopter ride tour is now possible in Manila via Grab Heli! 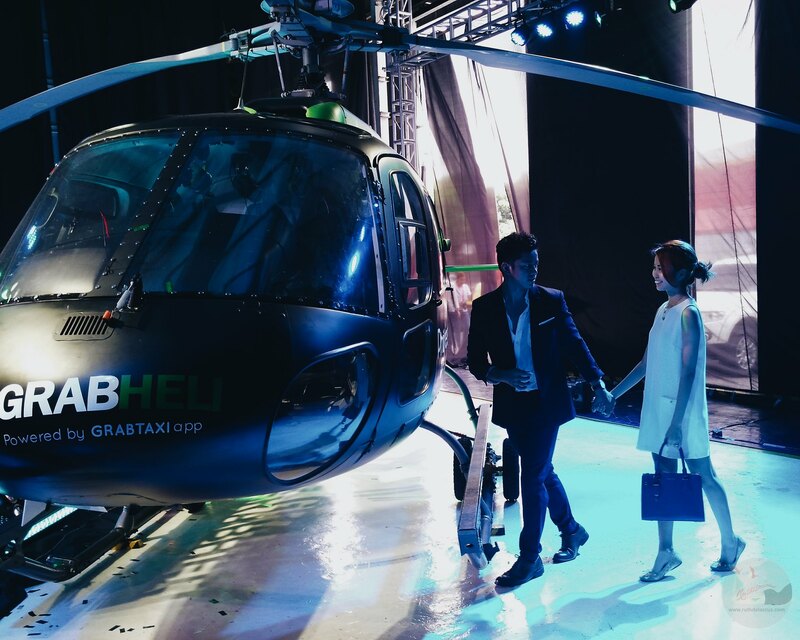 GrabTaxi recently launched the GrabHeli chopper service. True enough, when we say "paliparin ang sasakyan", it is now possible via GrabHeli. 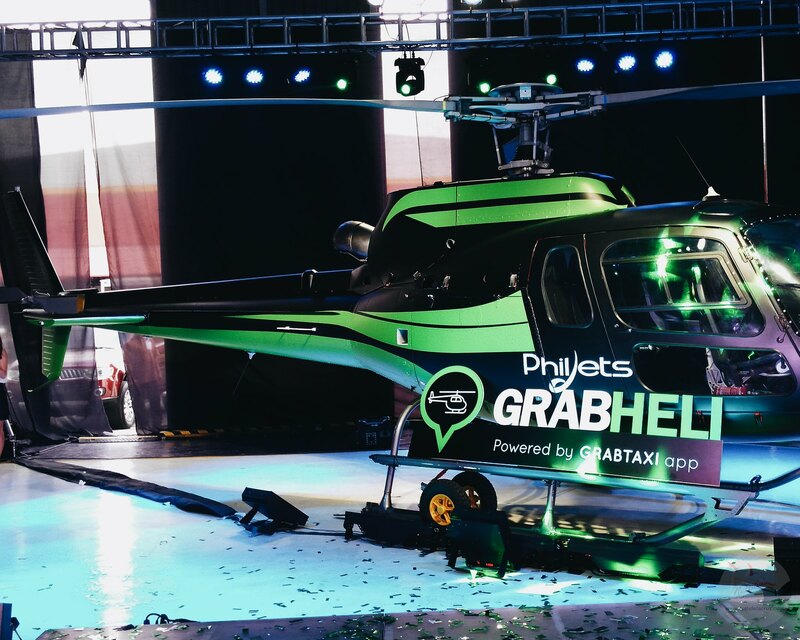 GrabTaxi announced exclusive partnership with PhilJets for its pre-booking chopper service GrabHeli. 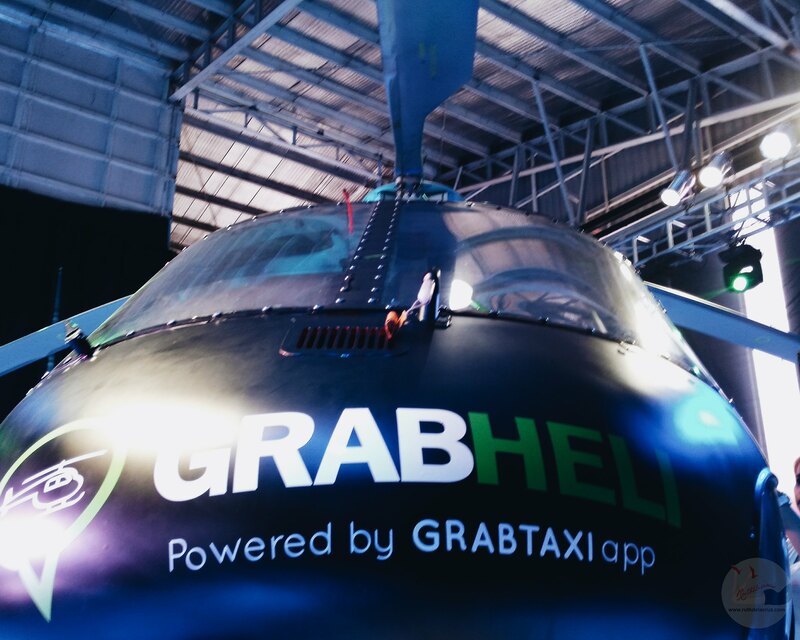 GrabHeli, a pre-booking helicopter service, is the ride-hailing app's latest innovation, which is in its beta stage and will be tested for 3 months. 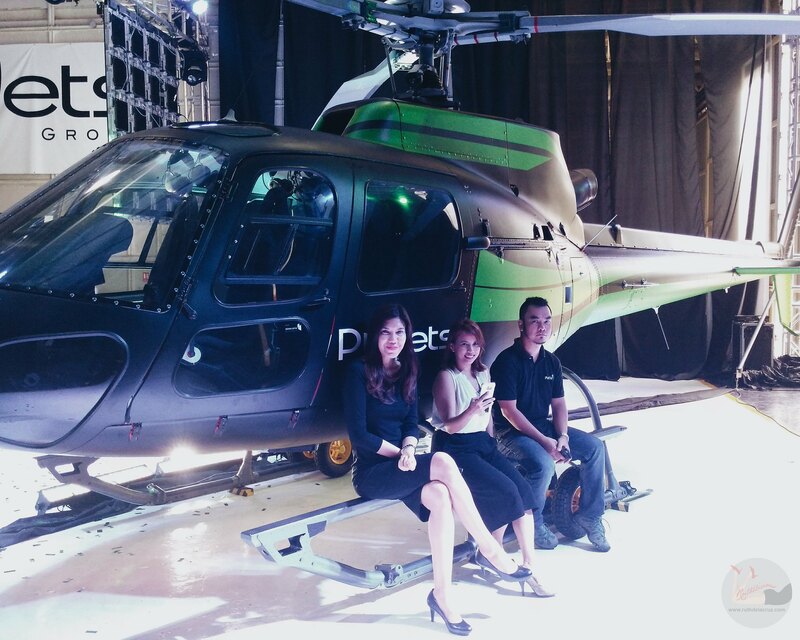 PhilJets, meanwhile, is providing helicopters and jets charter, not only in the Philippines but throughout the entire ASEAN region. GrabHeli not only provides transfers from point A to B but also can be booked for aerial tour of Makati City, BGC and Pasay City. How to Book for Grab Heli? 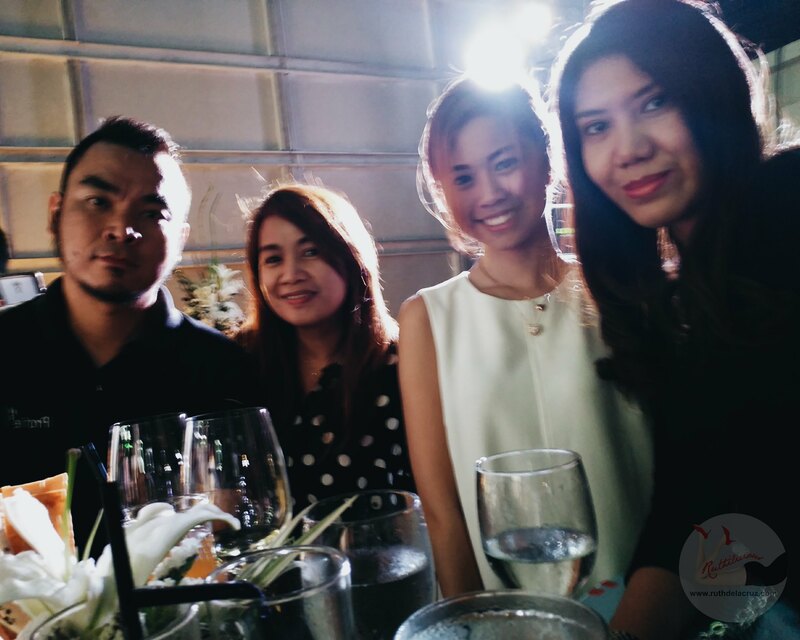 Registered members simply open the GrabTaxi app and pre-book via the app. Select your pick-up points in Makati, BGC and Pasay City. There is also an option to pay via Credit Card (a new service by GrabTaxi). How much is Grab Heli Service? P3,888 ($82.57) per person for a 15-minute ride. #GrabHeli flies every Friday and Saturday at 4pm. GrabCar promo codes will be given to GrabHeli passengers to take them to or from PhilJets’ helipad at the Manila Domestic Airport. 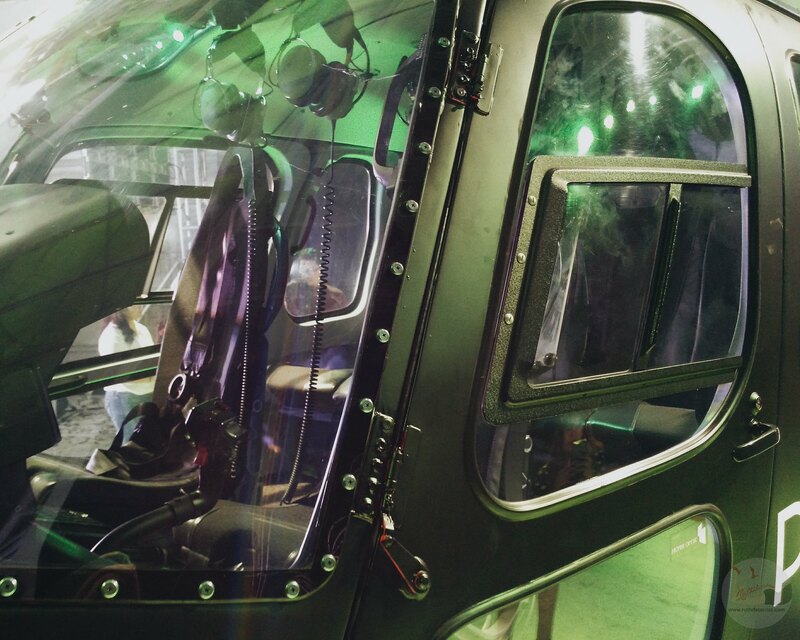 Who would you like to share the ride with at #GrabHeli?